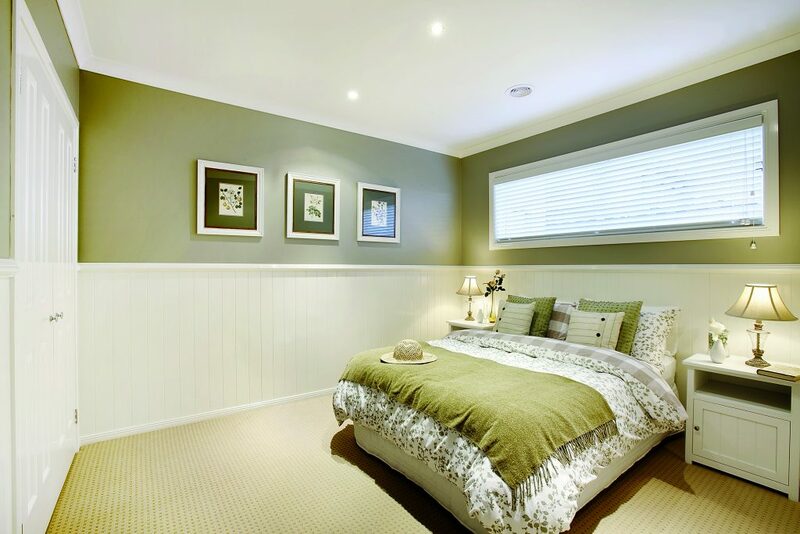 If you’re looking for quick, easy and affordable ways to improve your bedroom, wall panelling is the solution. Easycraft’s Easyascot Full Wall Grey Feature elevates the bedroom feature wall. Our bedrooms can be easily overlooked when redesigning or improving our homes. While they may not be the room where we host guests or hold dinners, we spend a significant amount of our personal time in our bedrooms, so ensuring your bedroom is a room that you love is important. 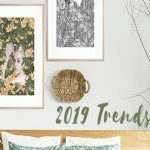 In creating the Pinterest-worthy bedroom design of your dreams, walls can often be overlooked as a style feature, yet great wall design has the power to pull together the aesthetic of your room and complete a look with sophistication and substance. Wainscoting can be the perfect wall complement to bedroom styles ranging from rustic to modern. The timelessness of the classic style means it’s a great option to incorporate into a range of bedrooms and hallways to give your house a sense of flow and consistency- not to mention the added benefit of the panelling being quick, easy and affordable to install. Wainscoting is the perfect complement for a range of styles, from classic to contemporary. 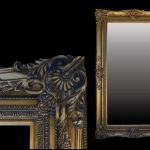 Easycraft’s range of grooving and top-edge styles gives you the flexibility to achieve wainscoting panelling that suits your style perfectly. Go with minimal and straight edge moulding for a sleek modern, or curved, colonial-style railings for more traditional homes. 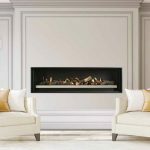 If you have smaller, lower or awkward spaces, Easycraft’s wainscoting provides a range of lengths, from 900mm to 2400mm lengths that can be cut in half to create 1200mm height walls. If you have a low window, you can even continue the moulding and colour on the window wall but leave the panelling off, to create a simple solution that looks great, and saves time and money! Continuing colour and moulding without panelling around awkward spaces like low windows is a simple and stunning design solution. 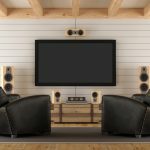 If you’re planning to elevate your room with a bold feature wall, panelling is a deceivingly simple strategy to achieve the ‘wow-factor’ of a standout design. 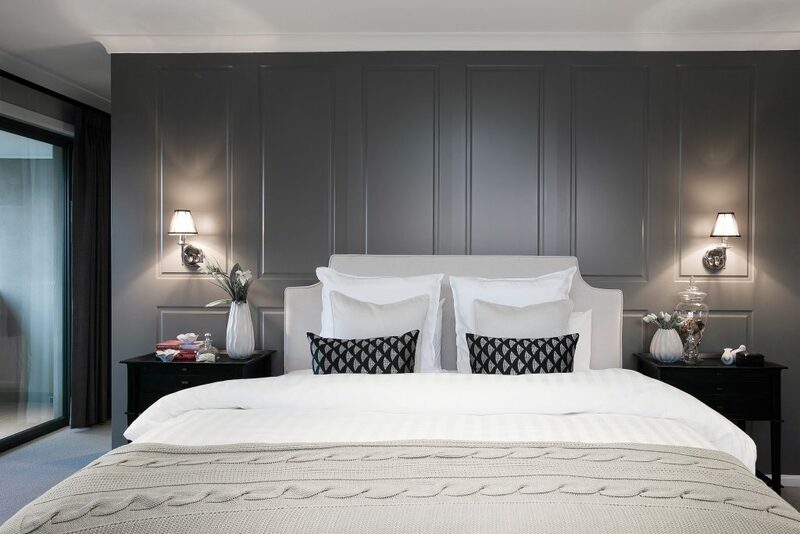 For a modern, high-impact wall that draws the eye immediately, choose a darker colour in your favourite panelling style. 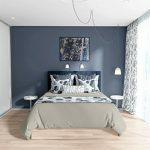 If you’re looking for a subtler look, Easycraft’s range of groove types and colours means more understated styles can effectively be combined to still achieve a noticeably stunning look that ties your bedroom aesthetic together. They say that an average person spends one-third of their life sleeping—so that’s a lot of time spent in bed! 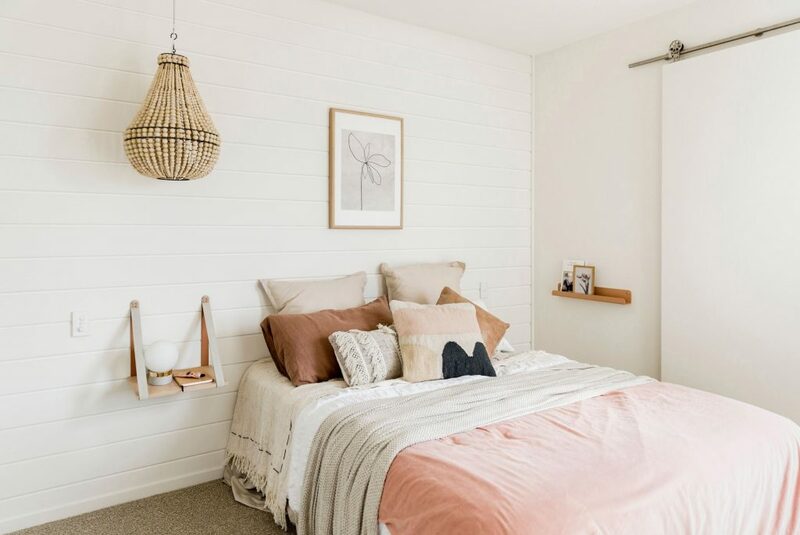 Bed head feature wall panelling adds texture and depth to your room design, and can elevate your bed from drab space filler to stunning design feature that pulls together the look of your entire room. Panelling the entire wall, or just a portion, is your design choice. We suggest using a V-groove panel vertically or horizontally on the bed wall with neutral colours to achieve a stunning look. However if understated isn’t for you, go for more high impact styles to create some striking results. 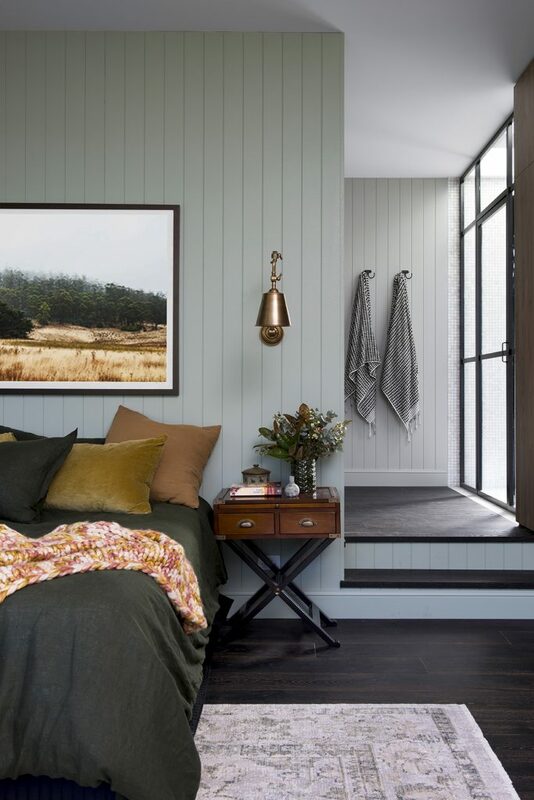 Create a subtle, structured yet stunning aesthetic by replacing your bedroom’s four walls of paint with a full room of panelling design. 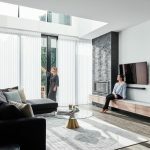 Light and neutral tones of your favourite groove style can complement high ceilings and more traditional styles, and even bring a coastal vibe to more modern homes. 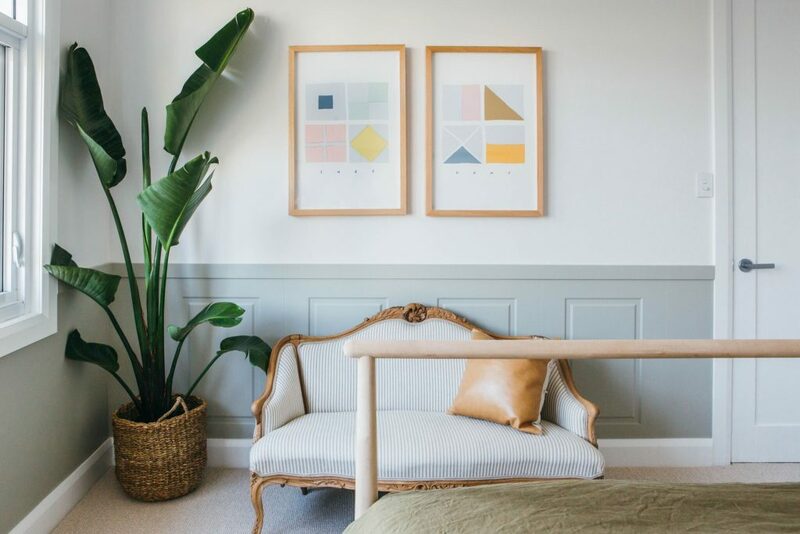 If you’re feeling a tad bolder, choosing richer or brighter colours with the right wall panelling style can yield incredible results, or use neutral panelling on three walls as a balance to an eye-catching feature wall. 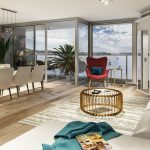 Find out more about Easycraft’s interior design solutions here .